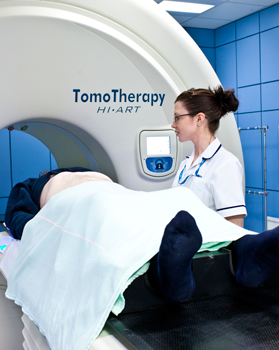 Radiotherapy is a treatment where radiation is used to kill cancer cells. It can be used to either cure the cancer (radical treatment) or to help relieve symptoms when a cure is not possible (palliative treatment). Radiotherapy is considered the most effective cancer treatment after surgery. Research is continuing to try to improve radiotherapy treatments and reduce side effects. Explore its role when combined with other treatments such as chemotherapy and surgery. 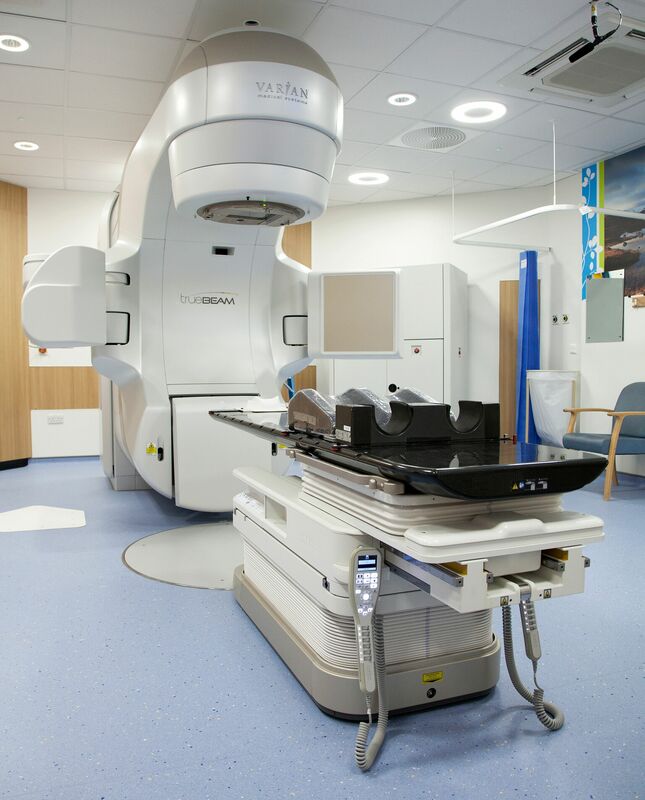 The CCTC works closely with the Addenbrooke’s radiotherapy department. 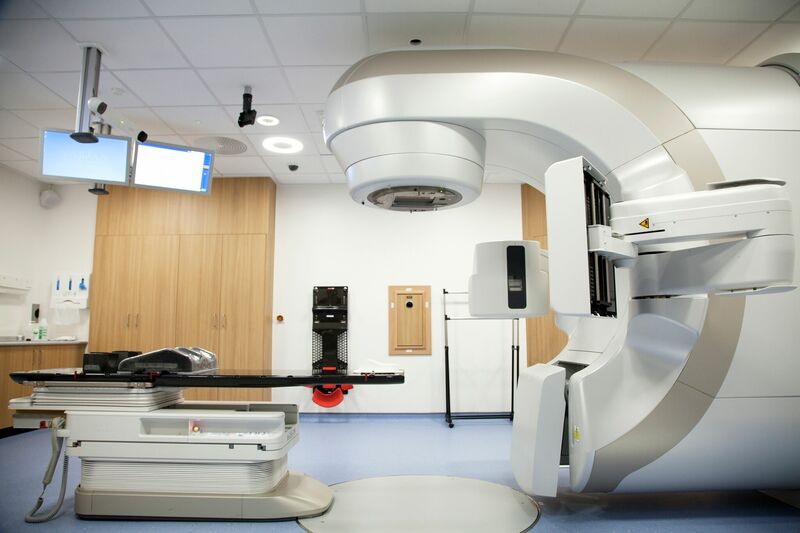 Addenbrooke’s houses one of the top-rated radiotherapy services in the UK. The department sees over 200 patients a day and is a specialist referral centre for many of the rarer cancers. This means that, as well as local patients, they see patients from across the region and the UK. The radiotherapy trials team cross-cover many different treatment sites. 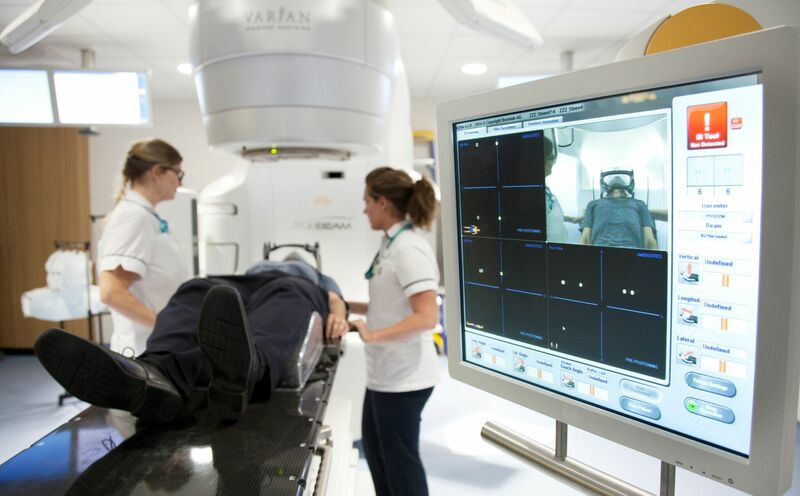 If you are a patient and want to know more about radiotherapy trials relevant to you, please click on the relevant treatment site.